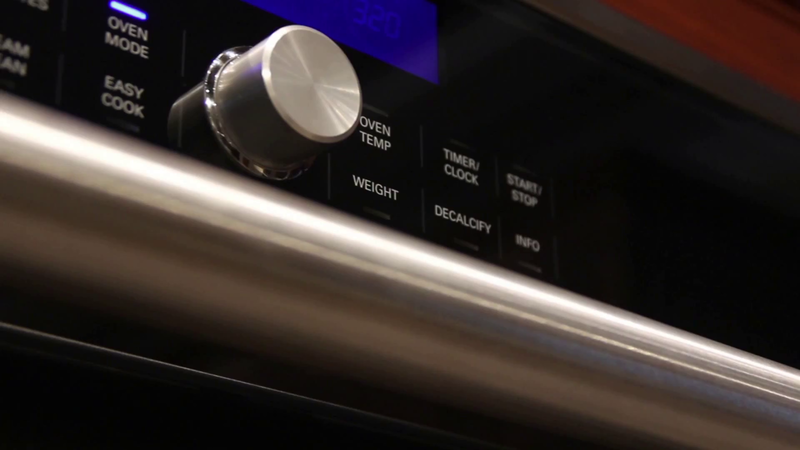 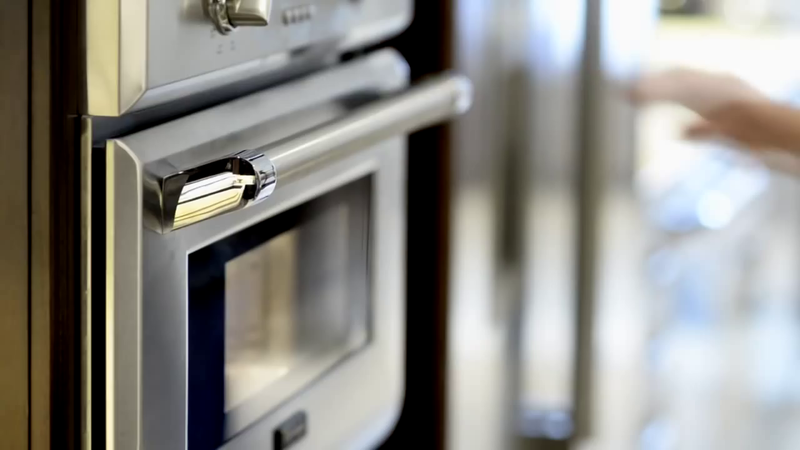 Learn how to clean stainless steel appliances. 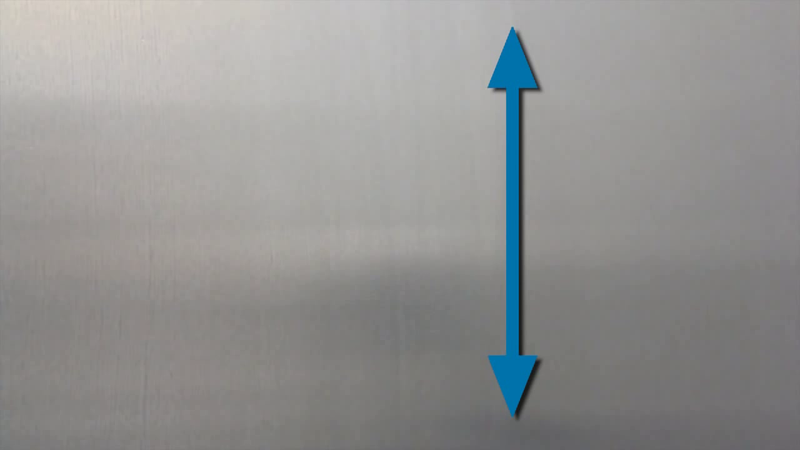 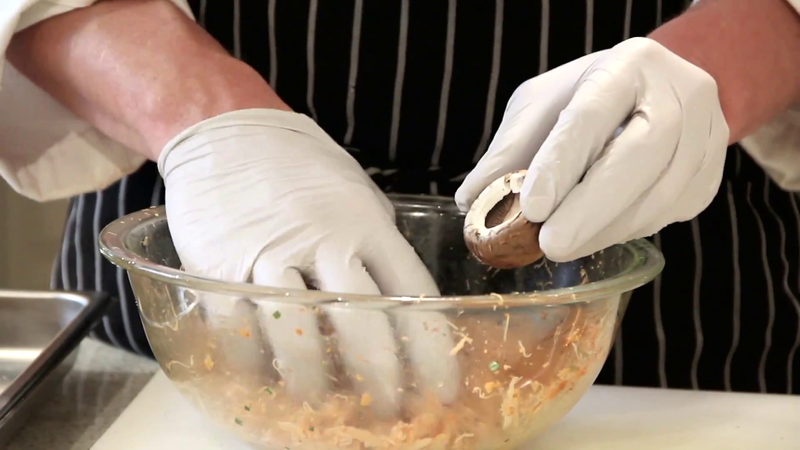 Be sure to always wipe in the direction of the grain when cleaning stainless steel to avoid scratching the surface. 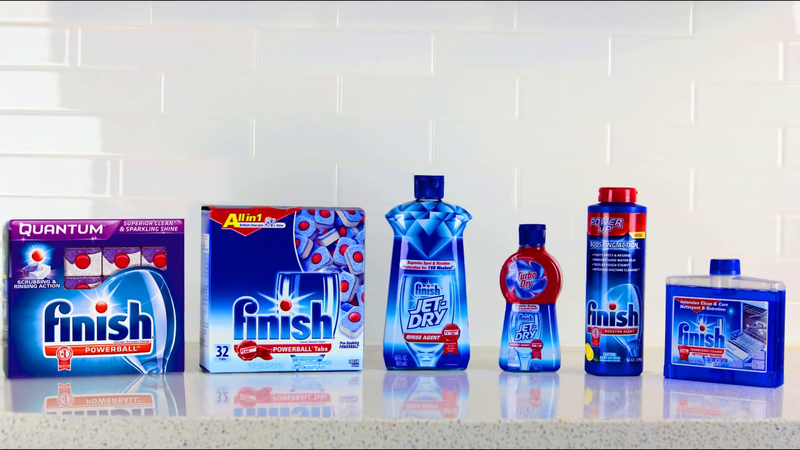 Wipe with stainless steel conditioning cloths to create a gleaming finish and to keep your appliances looking new for years to come.